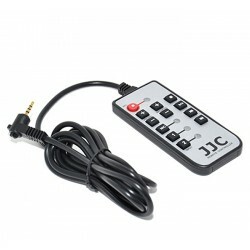 This combi includes, next to the Mobile Dongle cable, an O1-cable. 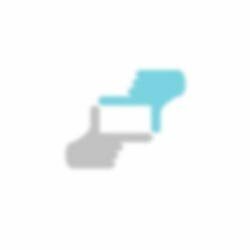 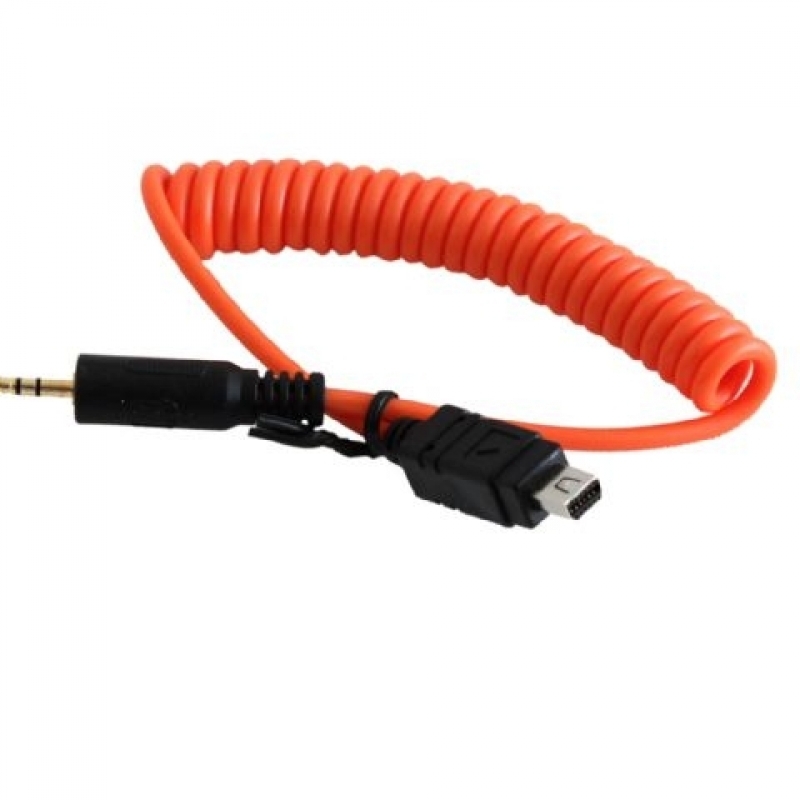 This combination makes it possible to connect your smartphone with, for example Olympus cameras. 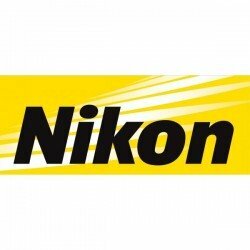 There are also other cables available, for almost every Canon, Nikon, Sony, Panasonic, Olympus, Samsung and Fujifilm camera. 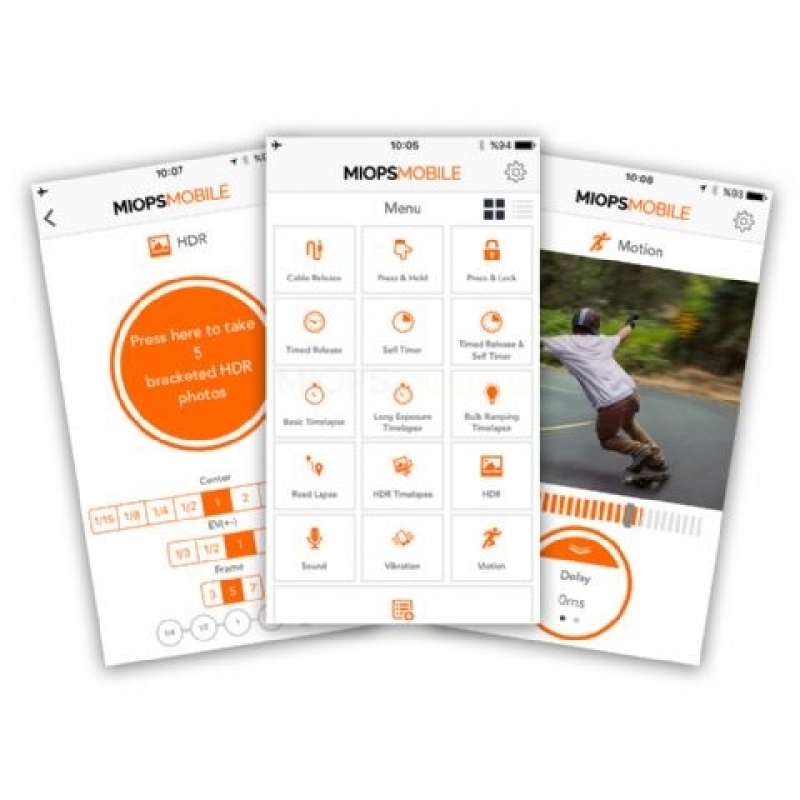 To view all available cables, search for Miops connecting cable . 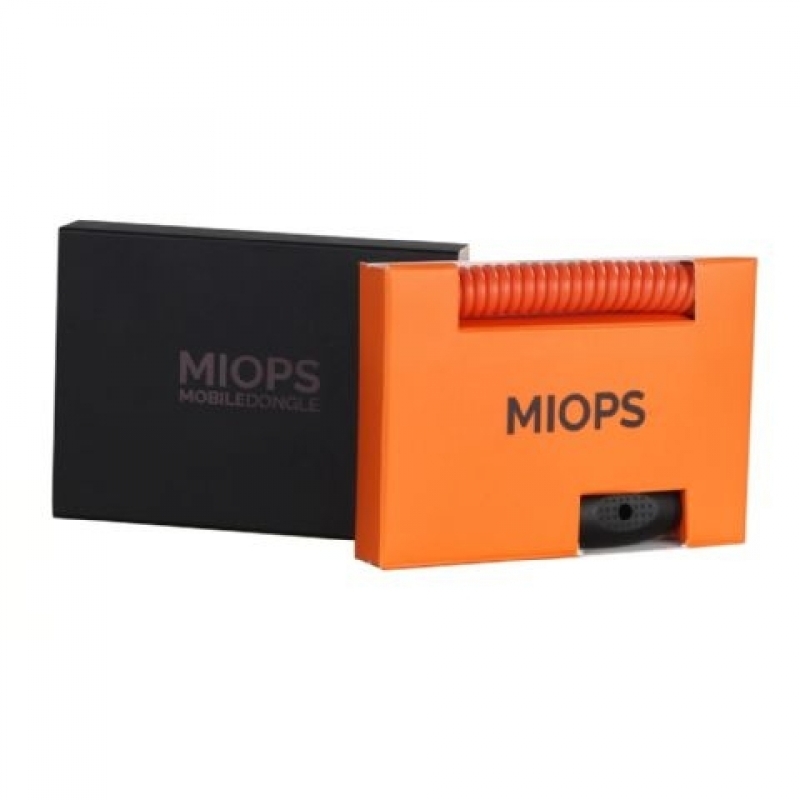 Miops Smartphone Shutter Release MD-O1 with O1 cable for Olympus kameras pults atsauksmes. 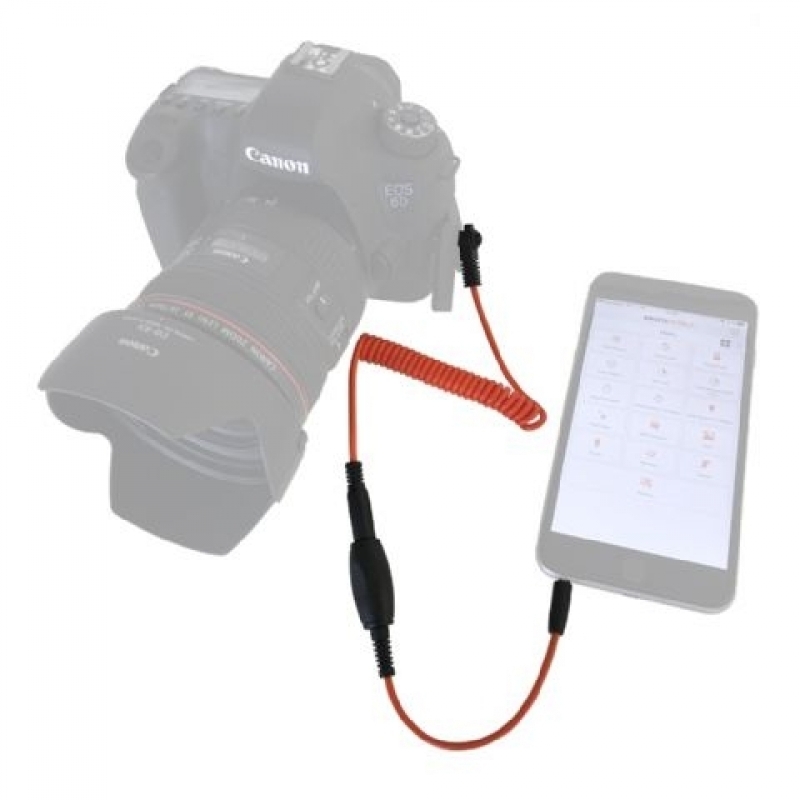 Paskaidrojumi par Miops Smartphone Shutter Release MD-O1 with O1 cable for Olympus kameras pults priekšrocībām, plusiem un minusiem. 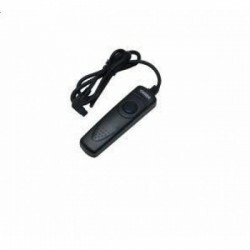 Salīdzinam Miops Smartphone Shutter Release MD-O1 with O1 cable for Olympus ar citam kameru pultīm. 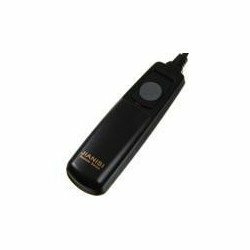 Nodrošinam Miops kameras pults remontu un piegādājam rezerves daļas priekš Miops Smartphone Shutter Release MD-O1 with O1 cable for Olympus. 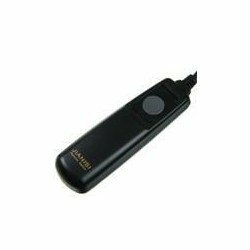 Pasūtot Miops Smartphone Shutter Release MD-O1 with O1 cable for Olympus no Miops ražotāja, tās piegādes laiks parasti ir 8 - 14 dienas.